Have a big project coming up? Want some drone footage for your website? Perfect Shot Filming can help you! They offer 50% off your first service to SWCA members. 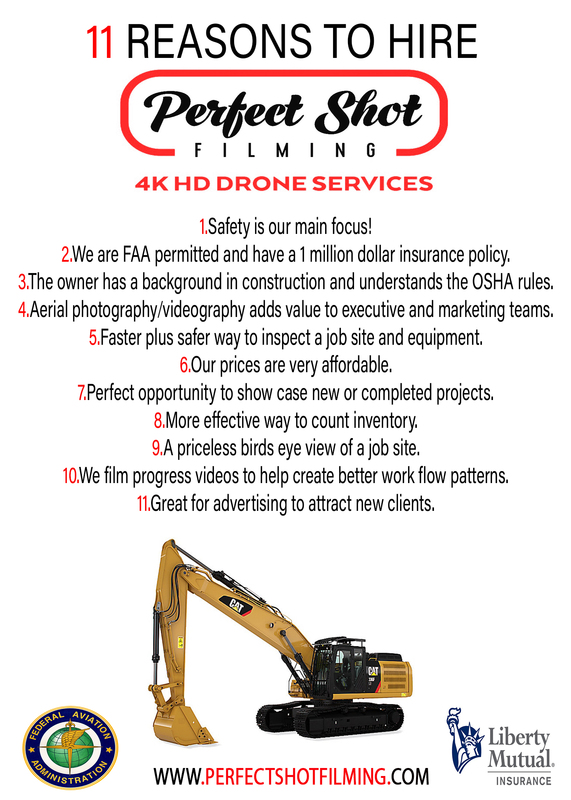 Visit our Perfect Shot Filming's website or email Mike Pilgrim here.